In celebration of the seventh annual DePaul Pop Culture Conference, this book collects essays, thoughts, and contributions from participants at the 2019 Celebration of Disney. With a contributions from many speakers, including the keynotes! Proceeds from the sale of this volume benefit Global Girl Media! 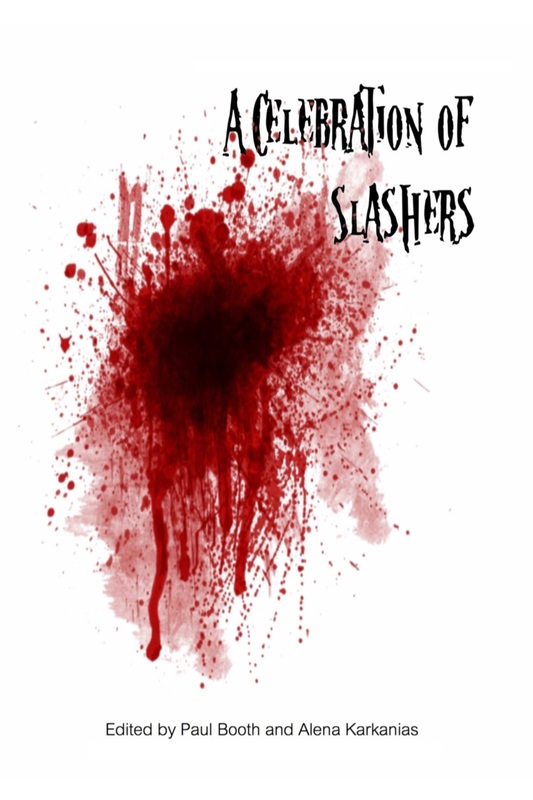 In celebration of the sixth annual DePaul Pop Culture Conference, this book collects essays, thoughts, and contributions from participants at the 2018 Celebration of Slashers. With a contribution from Keynote speaker Rachel Talalay! In celebration of the first five years of the Depaul Pop Culture Conference, this book collects essays, thoughts, and contributions from participants over the past half decade. From Doctor Who to Star Trek, the works of Joss Whedon to Supernatural, and of course the fifth anniversary event on Harry Potter, enjoy the 100 or so essays about the importance of pop culture in our lives. With keynote essays from Robert Shearman (Doctor Who) Brannon Braga (The Star Trek Franchise), Robbie Thompson (Supernatural), Lisa Klink (Star Trek Voyager), Cheryl Cain (Firefly), and Alanna Bennett (Harry Potter)! All proceeds from the books are donated to Global Girl Media, an organization dedicated to empowering high school age girls from under-served communities around the world through media, leadership and journalistic training to have a voice in the global media universe and their own futures.